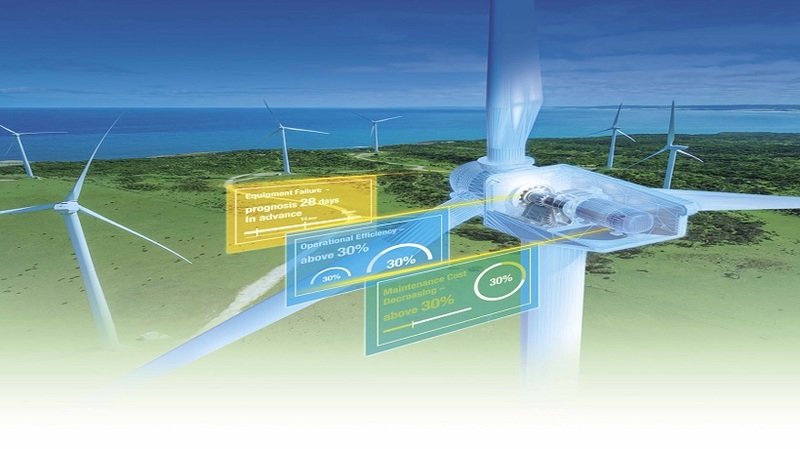 CyberInsightes and Advantech co-created the Wind Turbine Monitoring and PHM solution ready package, enabling customer to implement data-driven analysis and maximize power generation and operational efficiency. With CyberInsight’s predictive analysis and intelligent diagnosis software for equipment operation and system management, Wind Turbine Monitoring and PHM Solution provides precise data acquisition, real-time monitoring, and intelligent operation management, thus achieving intelligent preventative maintenance to maximize the operational efficiency of wind turbines. This SRP can realize the early warning of large parts (generators, gearboxes, etc.) more than 28 days earlier, take timely maintenance measures, avoid major losses, reduce power loss by more than 20%, and reduce on-site maintenance costs.